Tree services are a great way to safely and tactfully take care of trees in the surrounding. At times huge trees that need services like, trimming and pruning cannot be done without expertise and required tools and equipments. In order to avoid damage of property and life, it is important to hire tree services. 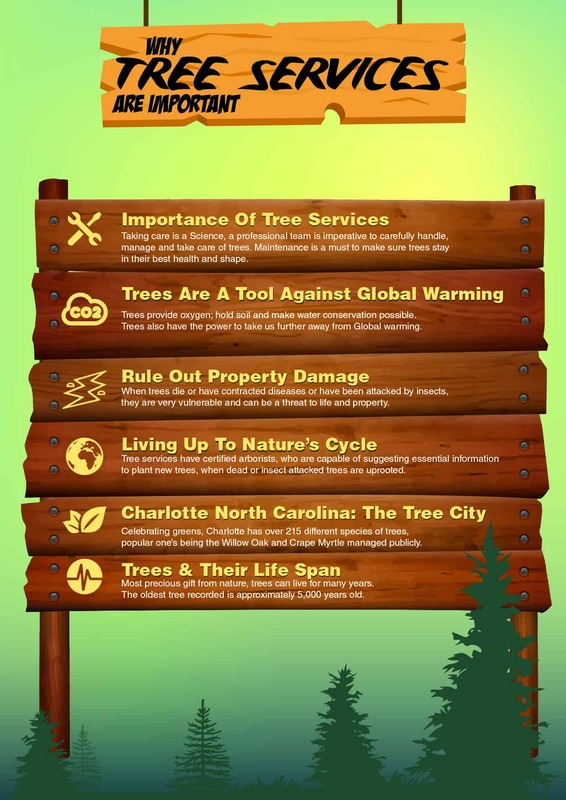 Check out this infographic to learn more about why tree services are important.